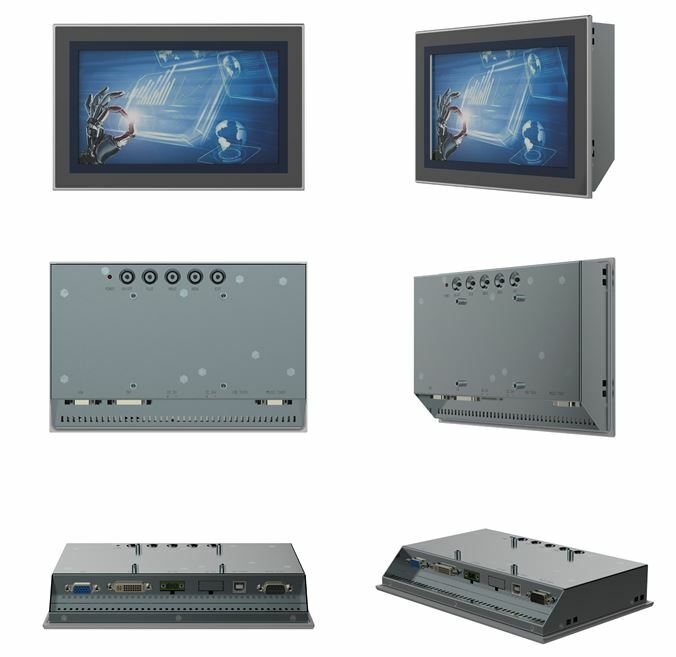 Check out the newly released TAICENN TM-PR080 series, an enhanced range of True Flat Resistive Touch Industrial Monitors with increased stability and reliability. 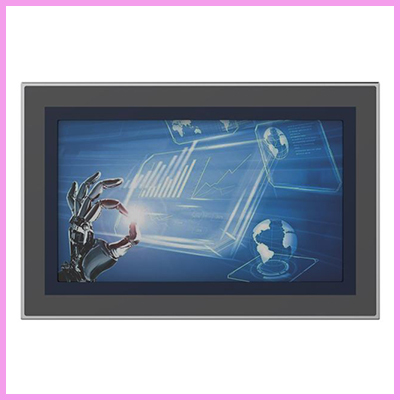 An incredible industrial resistive touch panel monitor designed using a high temperature precision 5-wires resistive touch screen. 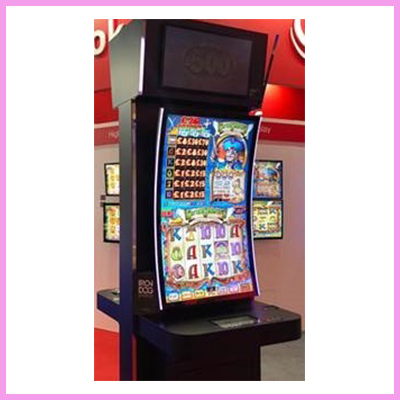 The monitor can support front panel NEMA/IP65 dust-proof and water-proof standards. 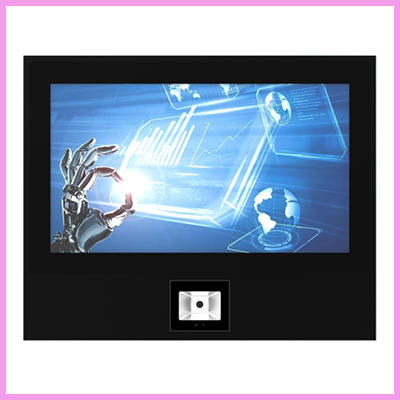 The Resistive touch panel industrial monitor TM-PR080 surface is PET laminated and a true flat design. The TM-PR080 boasts a fully-sealed box construction with a high-strength steel box structure, so that it can adapt to any harsh industrial environment, most suited for factory automation, machinery manufacturing, CNC equipment, textile equipment, communication networks, power automation and other industrial applications. 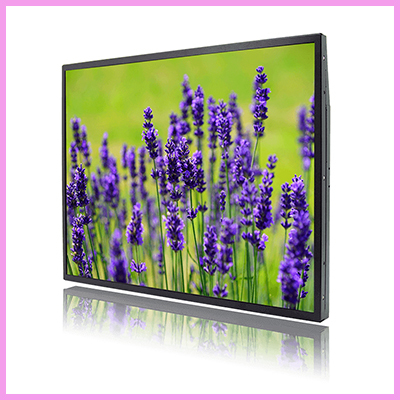 Check out our full range of industrial monitors by clicking here. 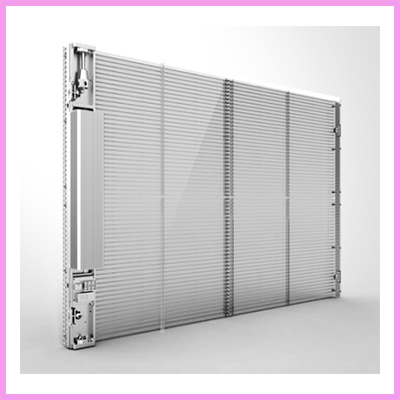 Why not check out the full range of industrial / fanless panel PCs? Please visit our Panel PCs webpage. To see our wide range of Industrial Controllers / Industrial Touch PCs please click here. You have successfully subscribed to the newsletter! 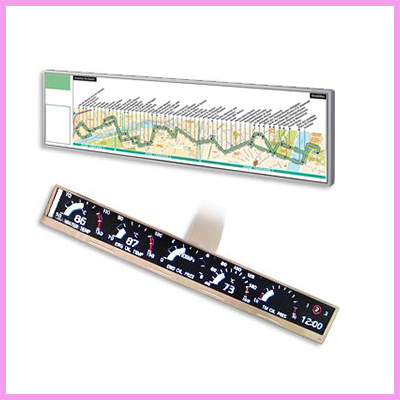 Crystal Display Systems will use the information you provide on this form to be in touch with you and to provide updates and marketing.